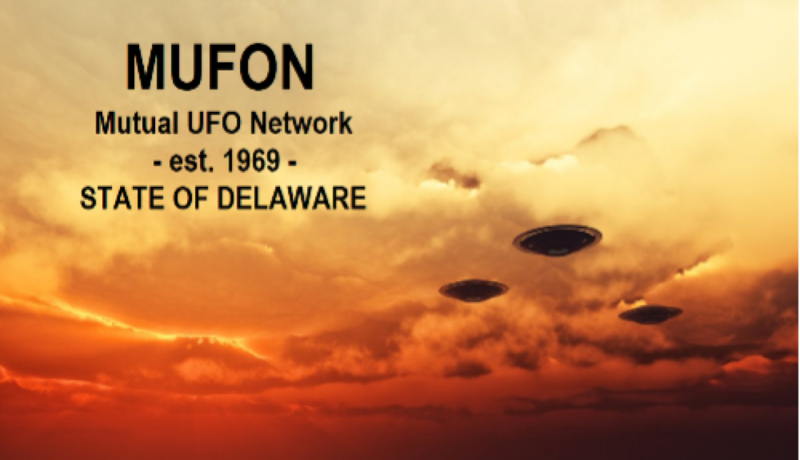 If you would like to have a representative of the MUFON Delaware chapter speak at your event please fill out the contact form below. In the comment field please specify any special requests you wish us to address during our lecture or presentation, such as: cover a specific topic on ufology, provide specific information regarding sightings, or be aware of any special needs that must be considered when presenting. Click here for several topics Delaware’s State Director can present.